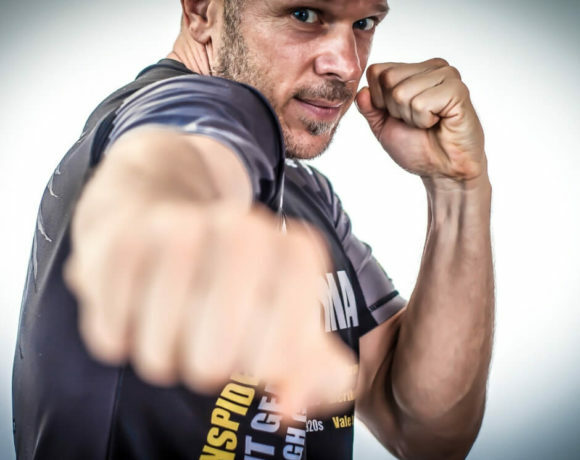 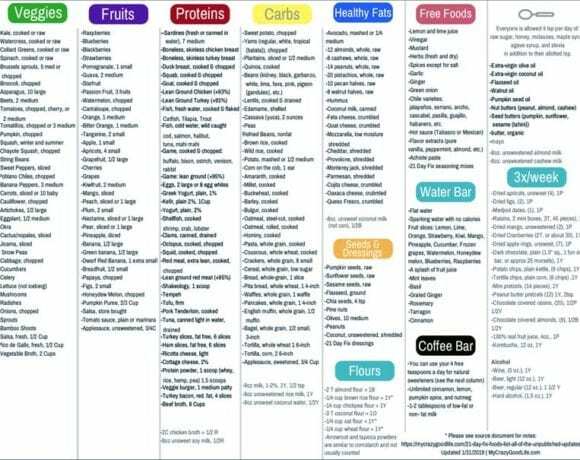 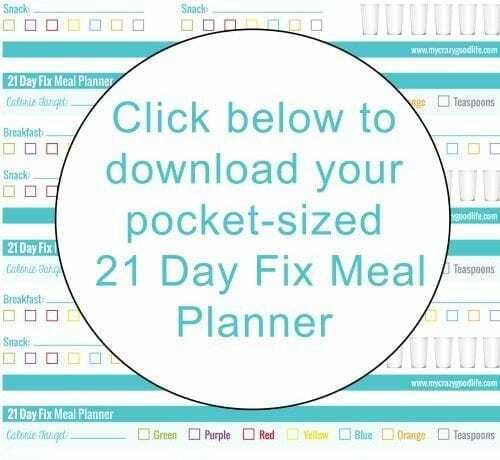 The 21 Day Fix weight loss plan from Beachbody is highly successful and provides results fast! 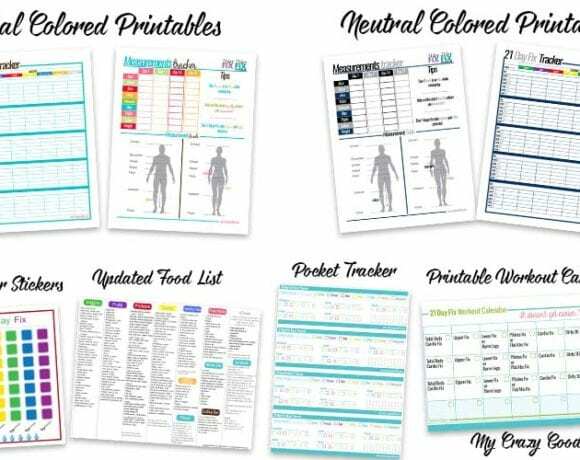 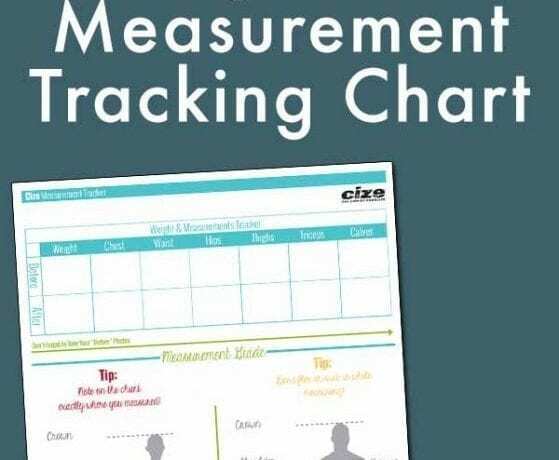 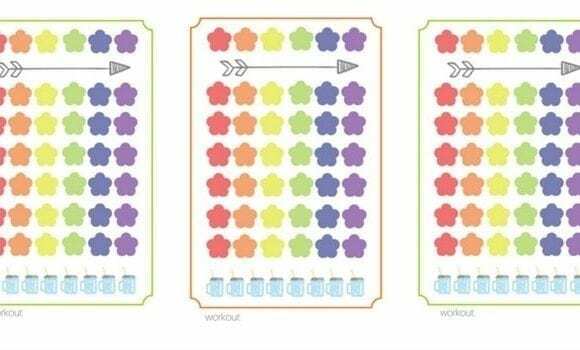 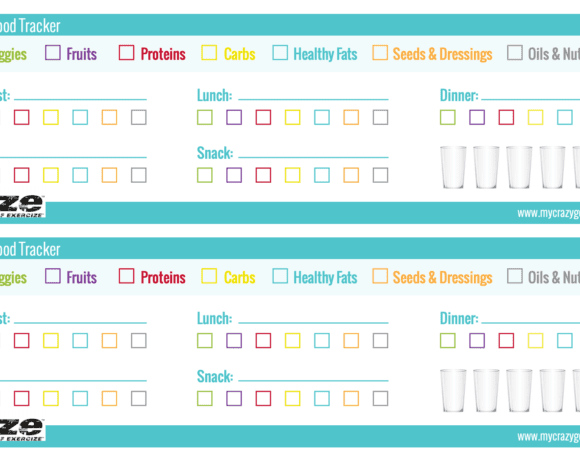 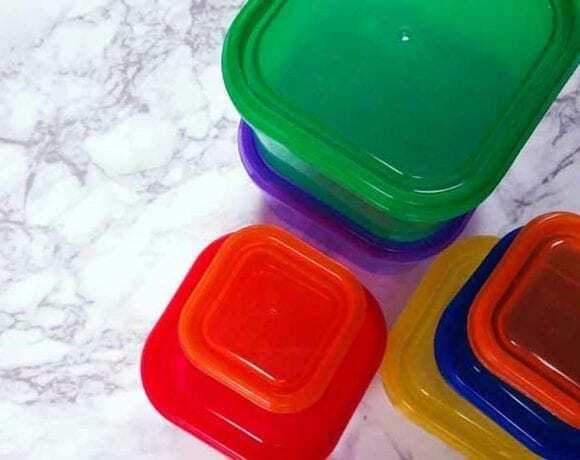 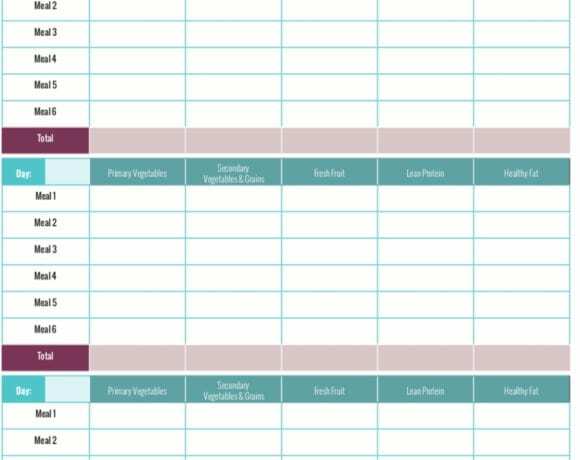 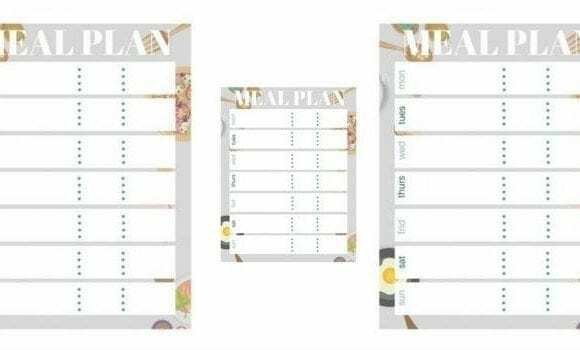 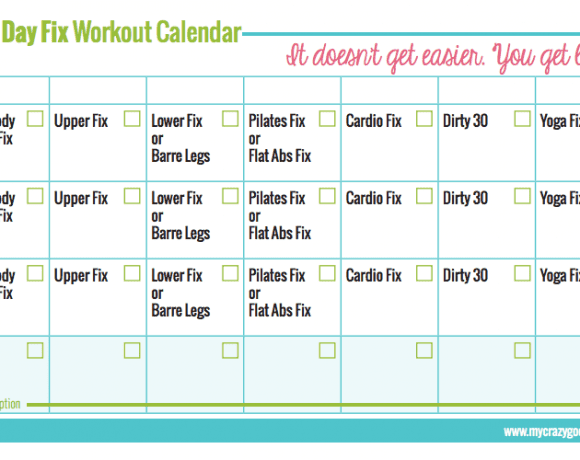 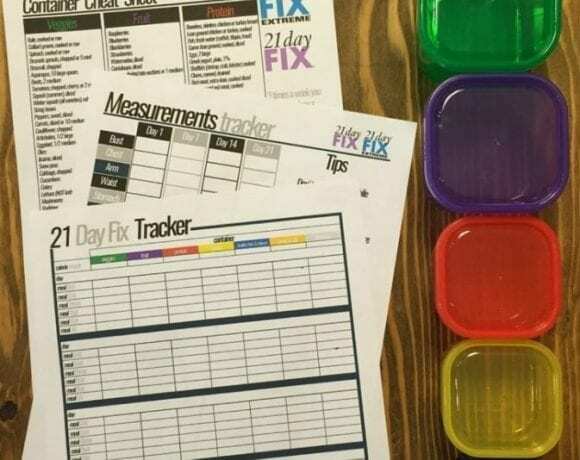 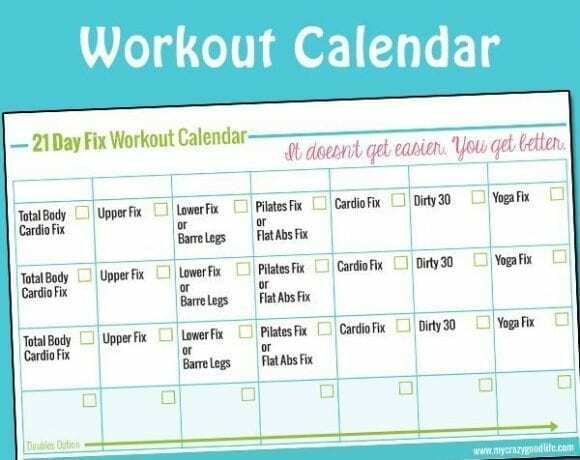 These 21 Day Fix Free printables are tools that you can use to track your containers, weight and inch loss, and more! 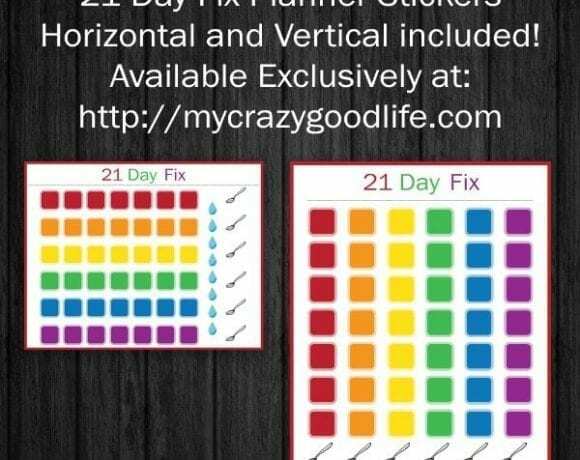 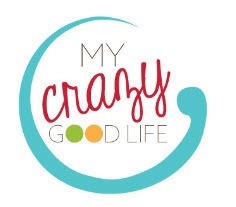 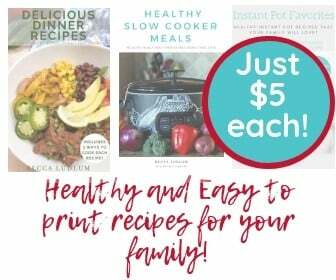 In addition to 21 Day Fix recipes, My Crazy Good Life has a ton of recipe roundups, free printables, and tips and tricks for 21 Day Fix success. 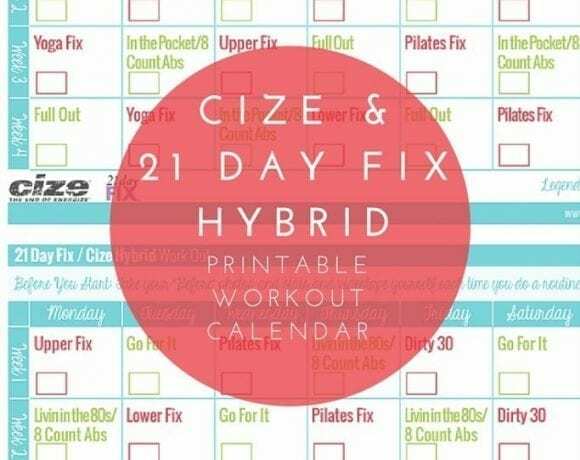 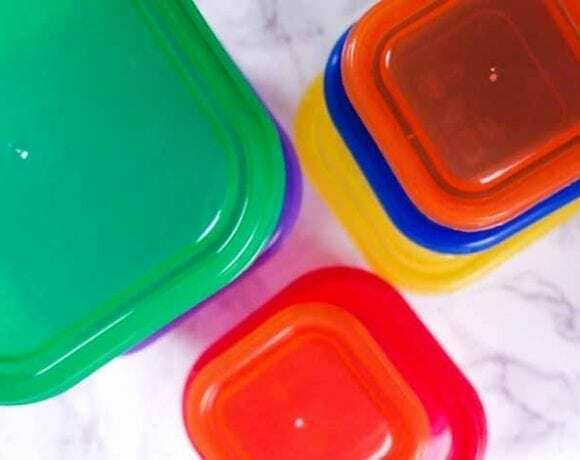 21 Day Fix roundups are collections of recipes for different searches such as 21 Day Fix vegetarian recipes, 21 day fix gluten free recipes, and roundups for 21 day fix breakfast, lunch, and dinner recipes! 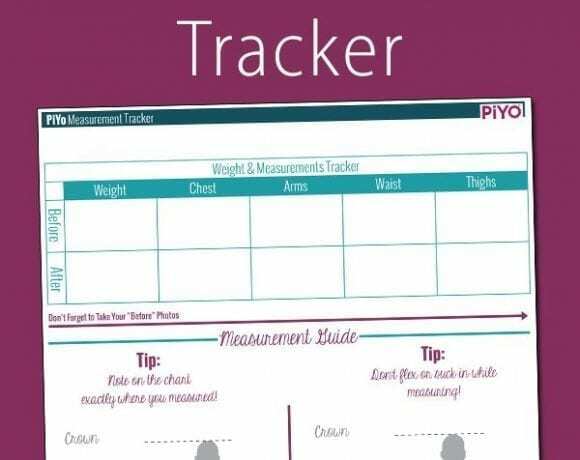 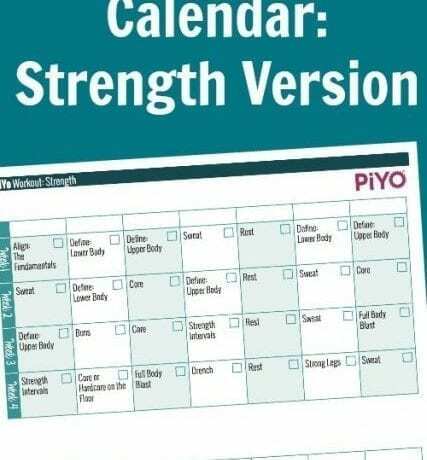 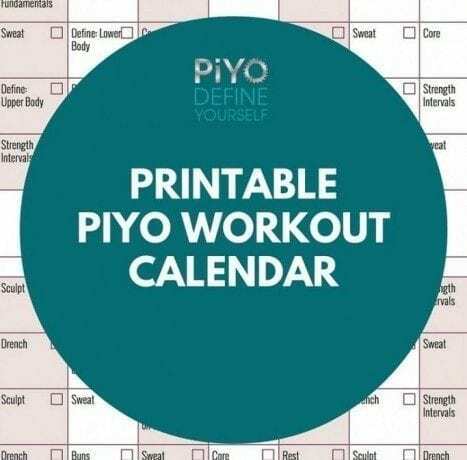 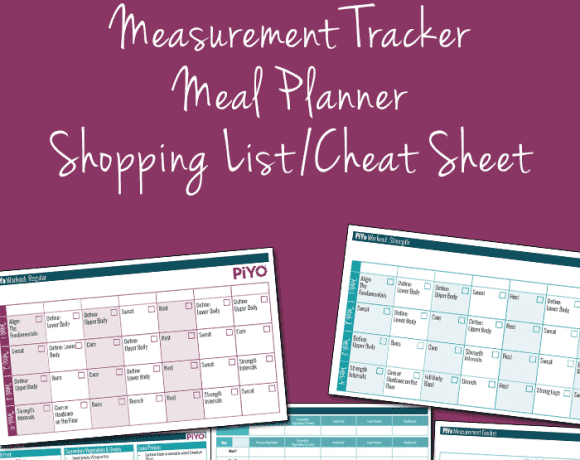 Free Printable PiYo Food Tracker + PiYo Recipes!